Hot on the heels of her hit solo show A Hymn to Her and her history-making duet with Christy Altomare of “Journey to the Past,” Tony nominee and Emmy winner Liz Callaway returns to Feinstein’s/54 Below with a brand new show. Sets in the City is an eclectic grab-bag of old favorites and new songs, spanning genres from Broadway, film, and pop, including songs by Stephen Sondheim, Stephen Schwartz, Bacharach & David, Billy Joel, Jason Robert Brown, and Irving Berlin. 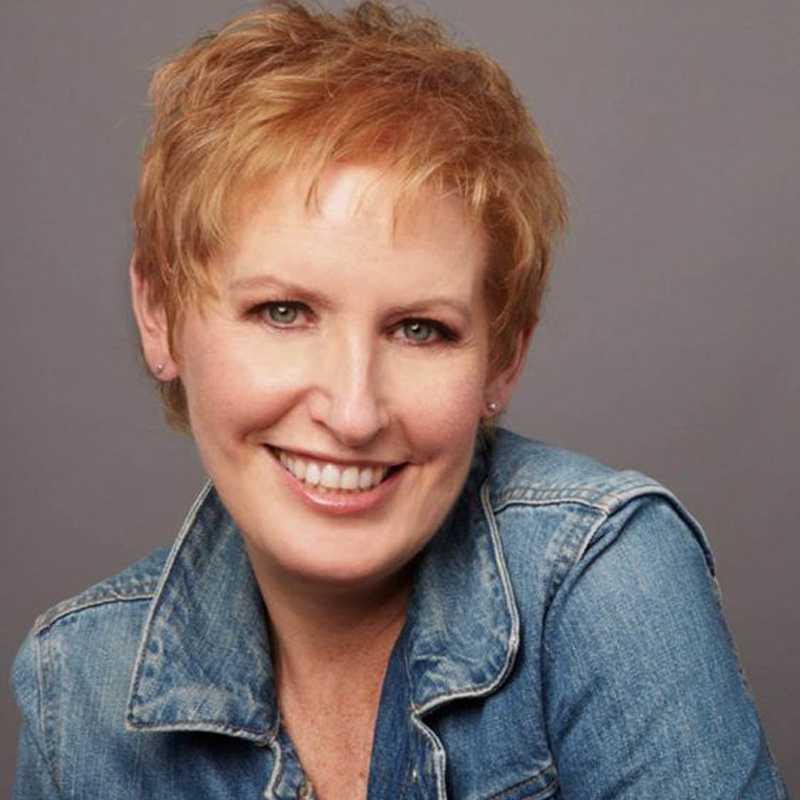 Summer in the city can’t be better than Liz Callaway!